European Removal Services is your one stop shop for all your moving needs to and from the Netherlands. With daily runs to and from Holland, you can be sure that we can offer a part load removal option or a dedicated van, for a speedy removal service, on a next day basis, at the right cost. If you want to relocate to Holland from any European country or wish to move from Holland to settle down in any other European destination, you can count upon us as we specialise in relocating families and businesses to all European countries, with Holland being on route to most. You can be assured that we offer the most hassle free moves to our clients varying from individuals, executives, offices, families and more. 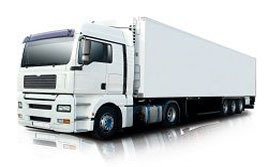 We provide reliable solutions for your moves to and from Holland all across Europe. Get in touch with us for easy and affordable relocation solutions. 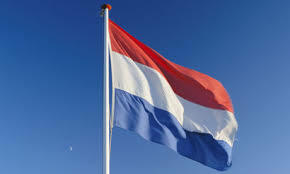 Holland is renowned as one of the most social countries in the world. Visitors are amazed by how warmly they are greeted and the sheer number of different things there are to enjoy. Holland is seen as a very good place to live because of the high level of social capital, good education, opportunities for entrepreneurs and healthcare. The country is popular with people looking to relocate and enjoy a new adventure. 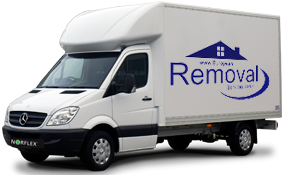 At European Removal Services we offer the perfect array of services to UK and EU customers thinking of moving and starting a new life in a new country. We specialise in removals to Holland and can offer reliable services that can see your possessions safely transported to your new address within 48 hours. There are a variety of options to choose from so you can select the best one for your needs. Moving house at any time can be an expensive pursuit. The cost rises a great deal when you decide to relocate to a brand new country. 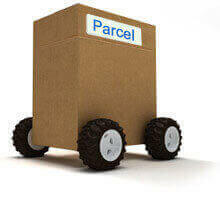 Luckily, European Removal Services can offer a low cost part-load service if you need to ship your items on a budget. Part-load is perfect if you only have a few boxes to transport. If you need a faster service or have a higher volume of items to move you can choose our designated services. With either a van or a wagon we can transport a whole home or even a small business to any address in Europe. We can cater for both city centre and rural addresses with our fleet of well maintained vehicles. European Removal Services offers a professional service that you can always rely on. We can arrange delivery services to suit you, whether it is short notice or you are booking in advance in preparation for the big move. 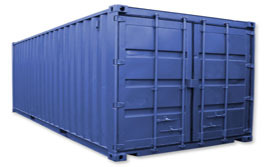 Deliveries can be arranged any day of the week and we can even provide storage if needed. Our whole team is dedicated to delivering the best services, from the careful way we handle items to our knowledgeable, professional drivers. Customer support staff is always available if you have any questions or want to request a quote. There is no better company to cater for all of your removal and relocation needs.